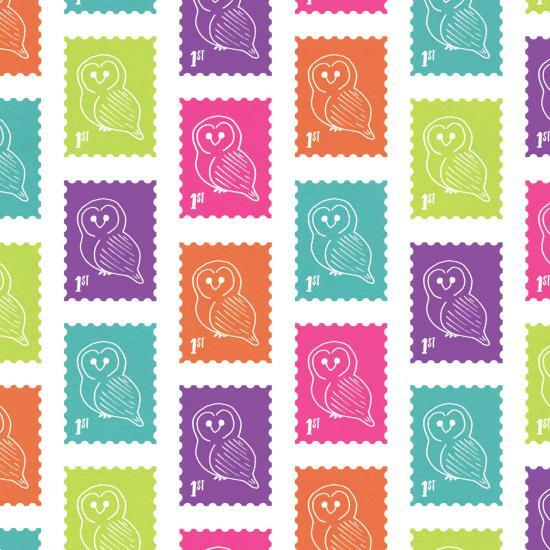 NEW for 2016 a unique Owl Gift Wrap pack with a fun cartoon Barn Owl design. 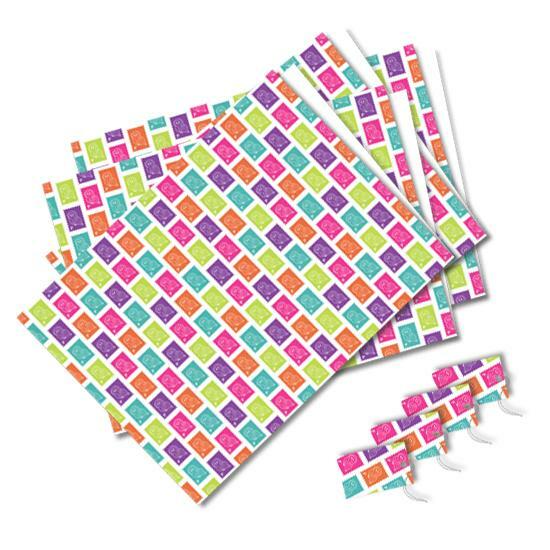 Choose a pack of 4 full-size sheets (50 x 70cm) of folded luxury wrapping paper with 4 matching gift tags. 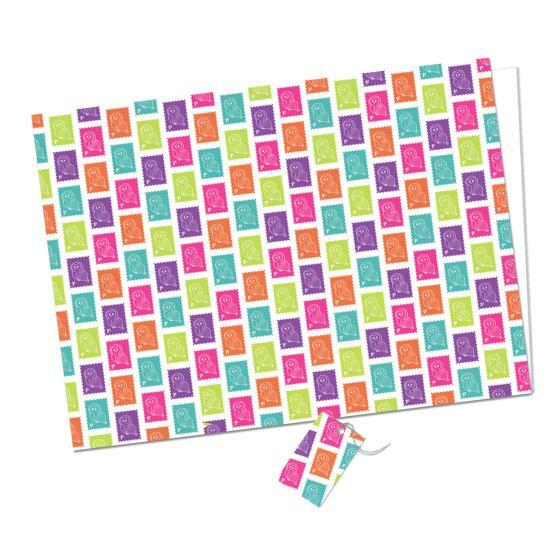 Or choose a single sheet of wrapping paper with matching tag. 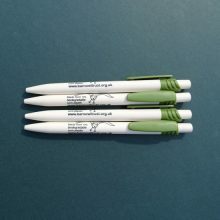 Professionally printed on premium quality recycled paper and card. 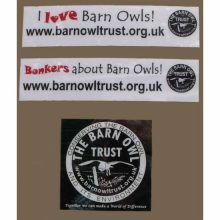 NEW for 2016 a unique Owl Gift Wrap pack created by the Barn Owl Trust. 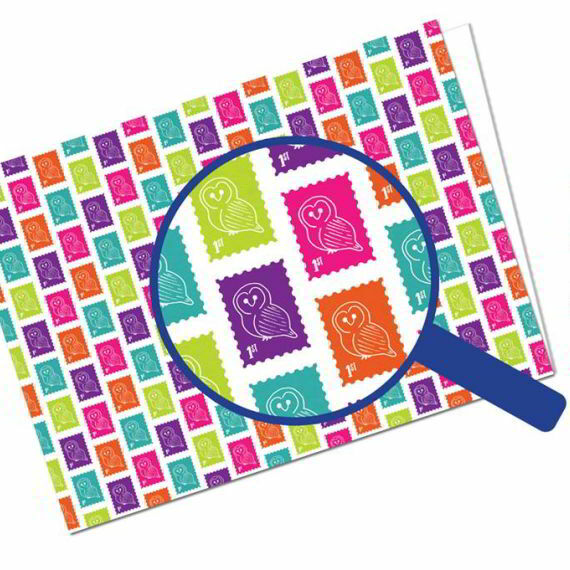 Fun, brightly coloured, cartoon Barn Owl design – suitable for any occasion. Pack contains 4 full-size sheets (50 x 70cm) of folded luxury wrap and 4 ready strung matching gift tags. 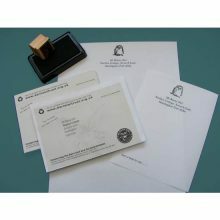 Both the wrapping paper and gift tags are professionally printed on premium recycled paper and card. 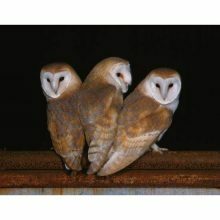 All proceeds support our vital work: “Conserving the Barn Owl and its environment”.